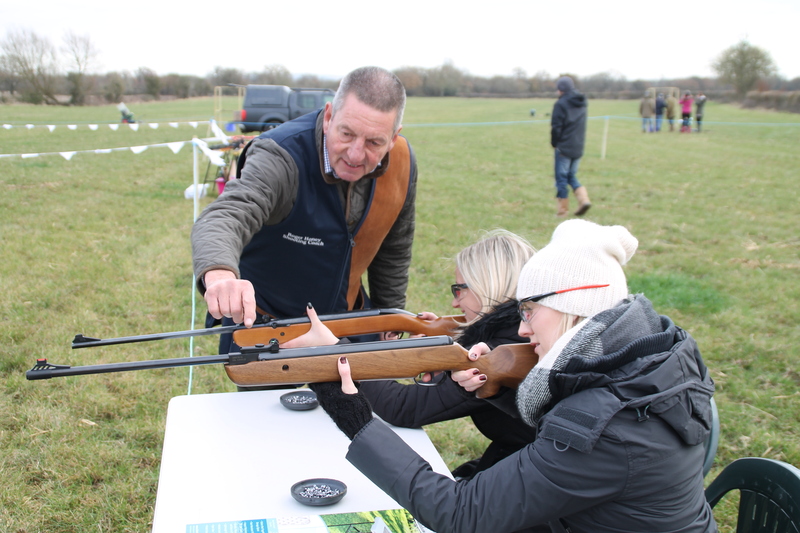 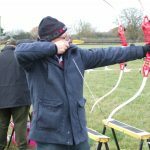 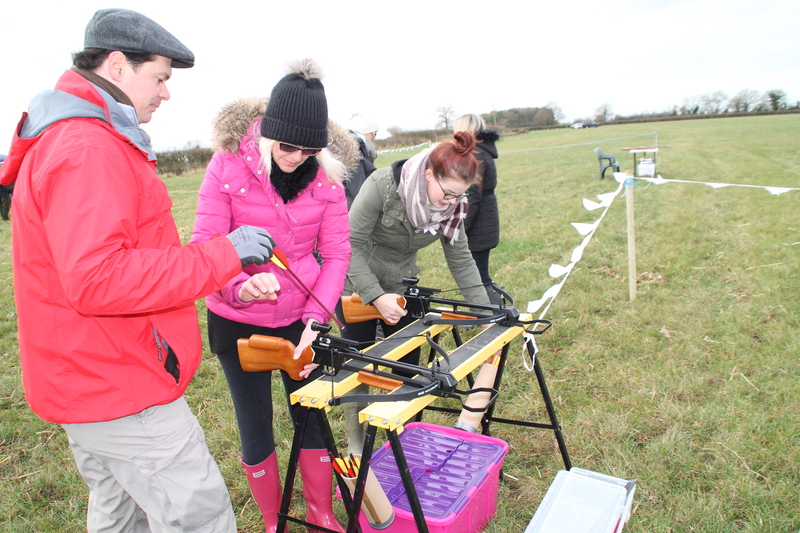 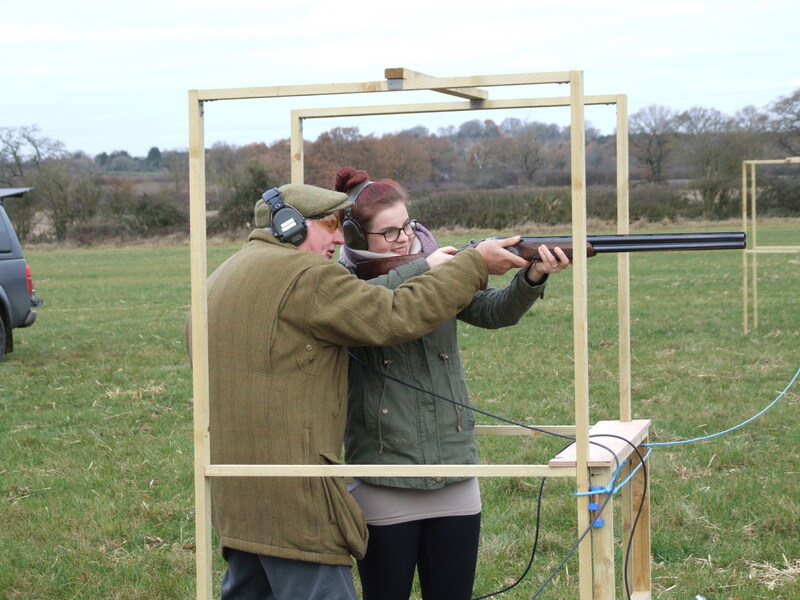 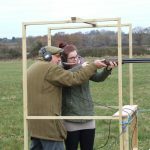 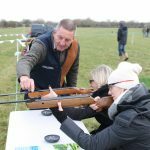 Clay shooting, Air rifles, Archery and Crossbows. 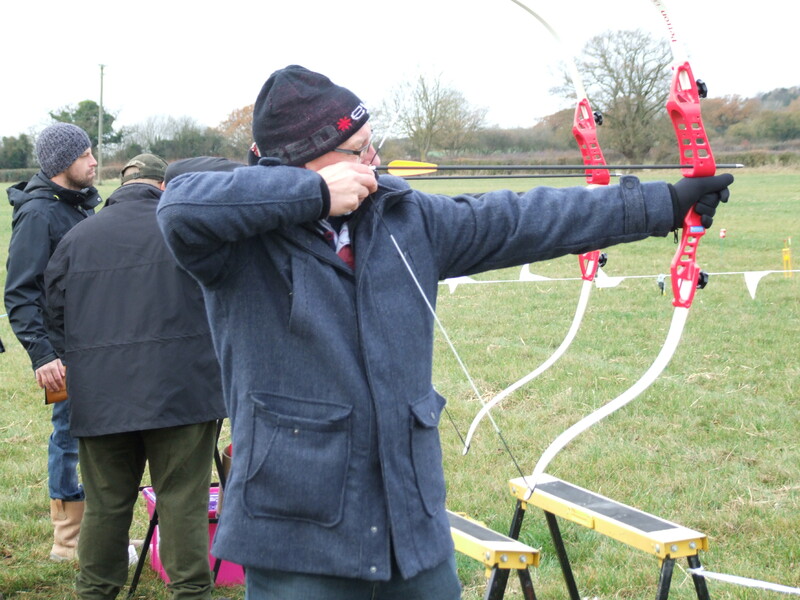 Novice or experienced just choose any combination of activities and give us a call. 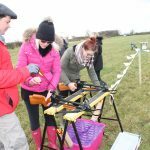 Then come and enjoy some time in the country and have fun.